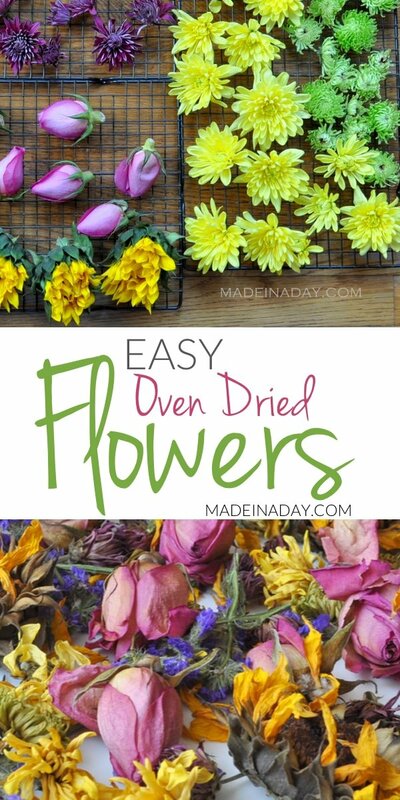 How to dry flowers quickly. 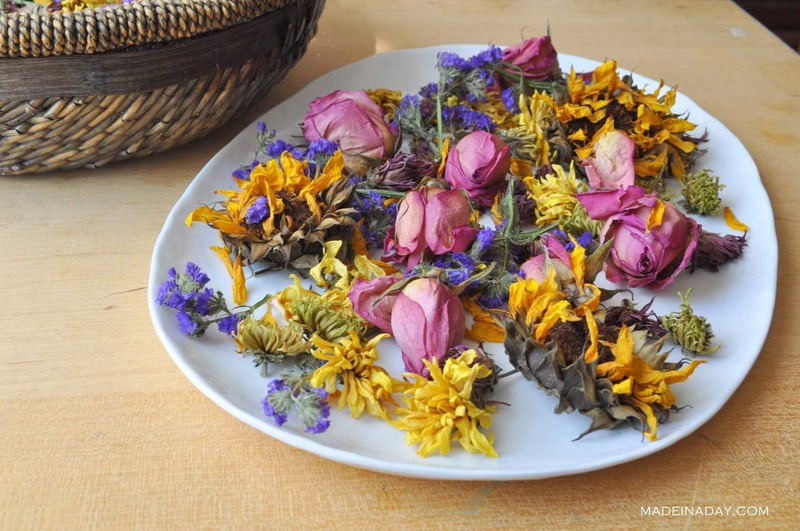 Try my technique for Oven Dried Flowers and then how to make your own potpourri! 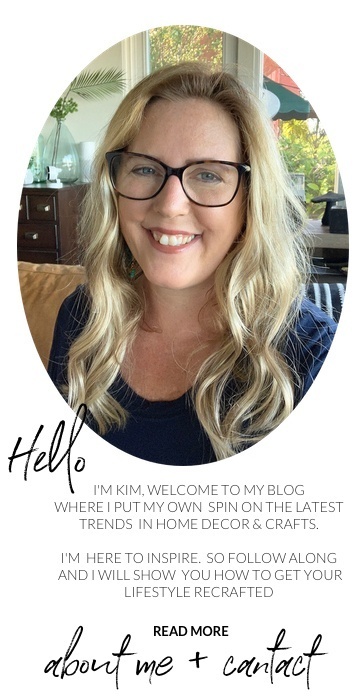 for more floral ideas see my Wreaths + Plants page. 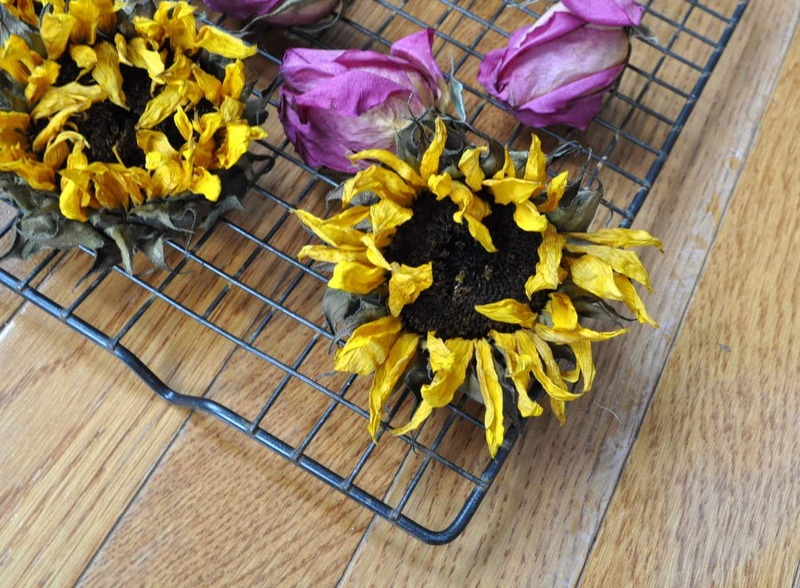 Today I am going to show you how to dry flowers in the oven to use in craft projects or potpourri. 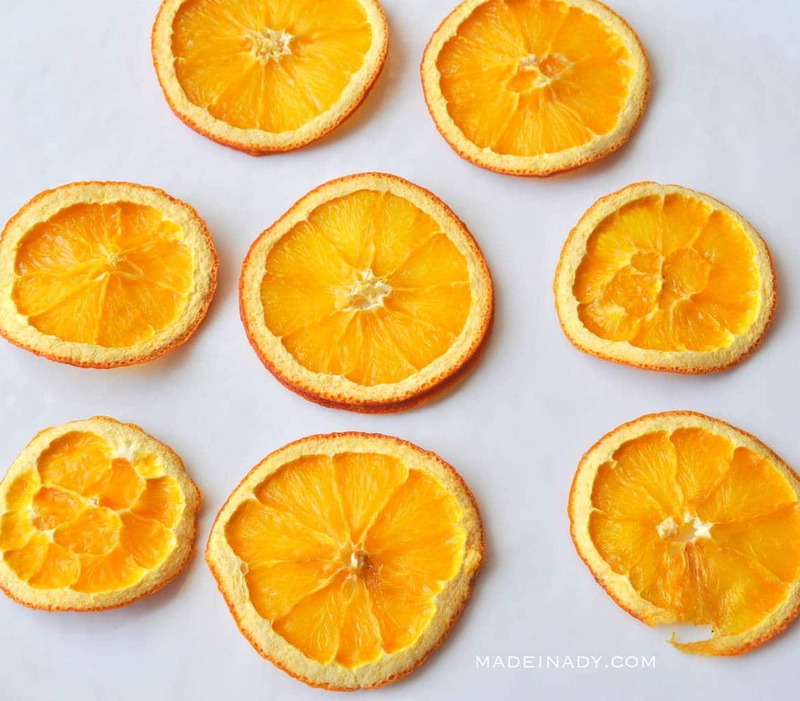 My husband sent me a beautiful bouquet of flowers for my anniversary and instead of tossing out the flowers when they started to die I dried them out and made some Spring Citrus Potpourri. 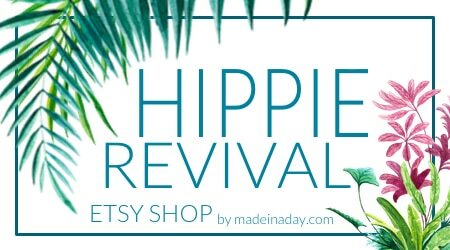 Flowers: roses, sunflowers, zinnia, small Daisy’s, etc. 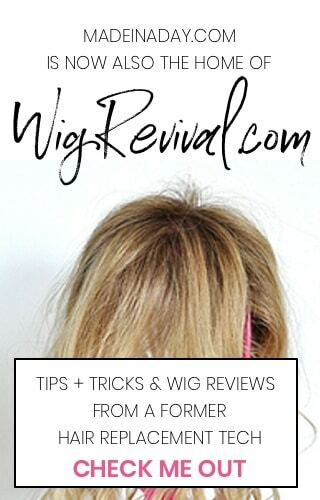 Trim the entire stem off of the flowers leaving only the top blooms. 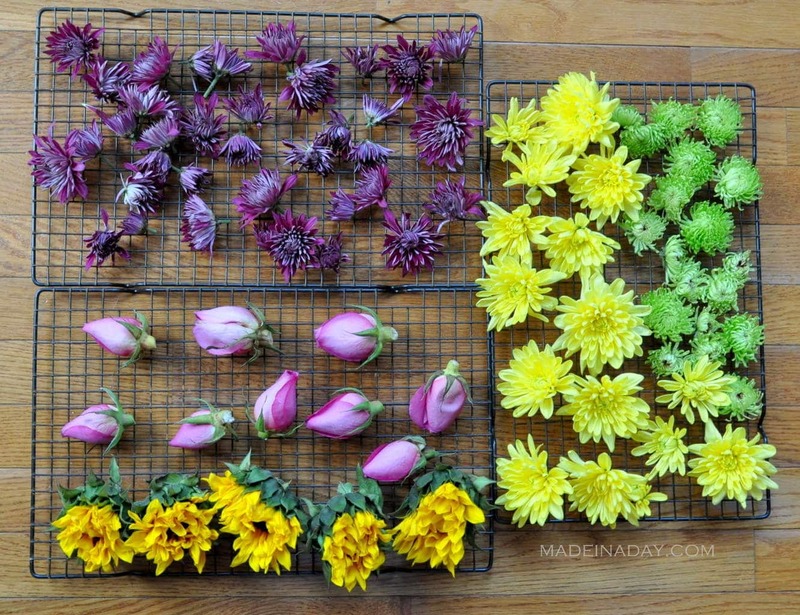 Spread the blooms evenly on the drying racks. Set oven to 150-200 degrees depending on how low your oven will set. I used my Convection oven setting to 175 degrees. Bake the flowers for 1.5-2.5 hours. 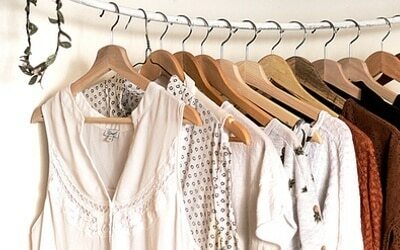 Check your flower tops every half hour and if they are dry remove them so they will not burn. Large thicker blooms will take longer to dry and small thin blooms will dry very quickly. Let them cool and they are ready to use for crafts or a potpourri mixture. Air Dry Flowers: Air dry flowers by bunching the stems together and hang them upside down out of direct sunlight. Silica Gel Flower Drying Method: Cut flower tops and add to an airtight box of silica gel to dry. Checking for dryness in a few days, up to a couple of weeks. Pressing Flowers: Pressing flowers or leaves in a book or between two wood boards. Cover the flower with a paper towel, place flower between pages and close to press. Place heavy books or objects on top of the book containing the flower. This method takes a couple of weeks to dry the flower. 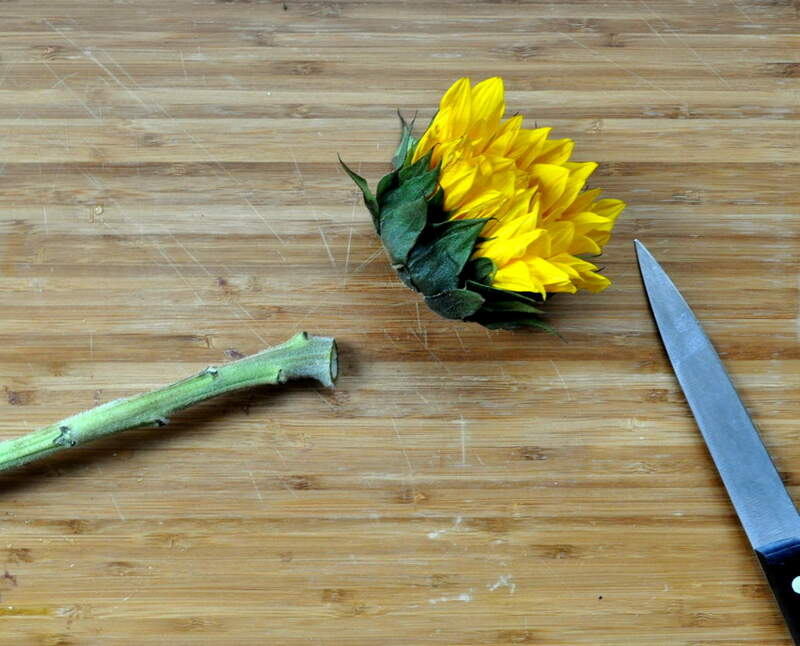 Vase Dry Flowers: Leave stems in a vase and remove water. I hope this post helped you with drying out your flowers! 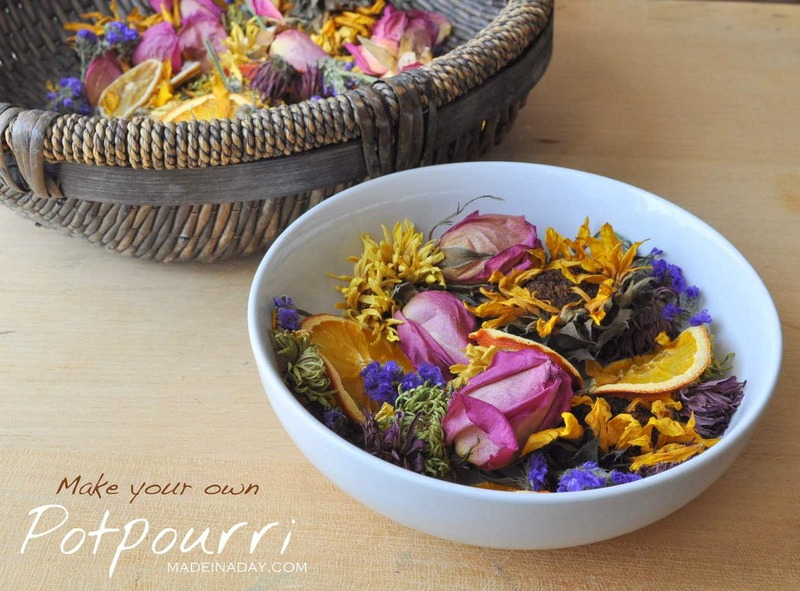 Don’t throw away those beautiful bouquets from your hunny, make them into the potpourri that lasts all year!